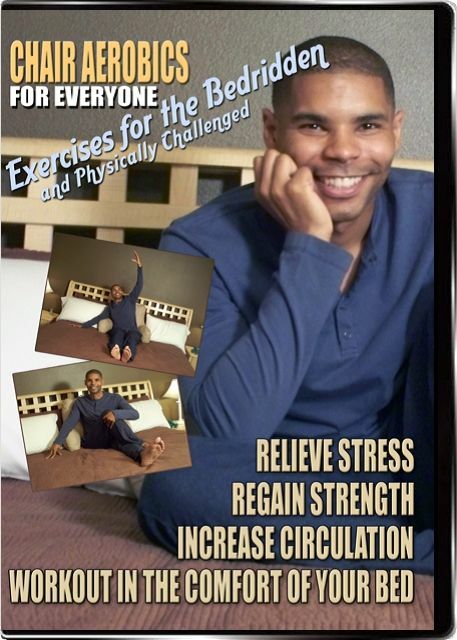 Endless Graphic Productions is a safe effective, low impact workout good for all fitness levels, ideal for the elderly or those who cannot stand for too long. 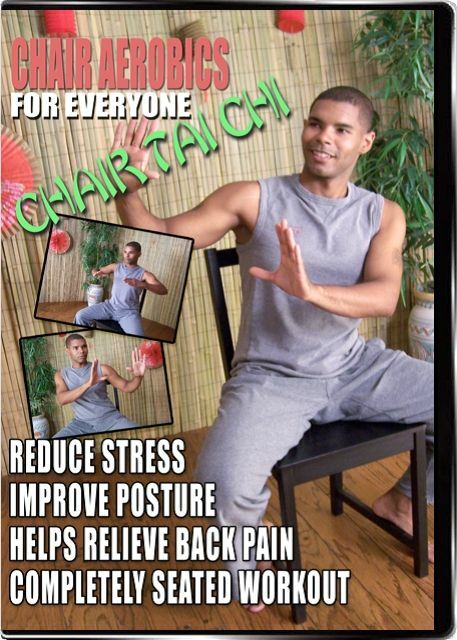 Chair Aerobics videos are also challenging enough for people at higher fitness levels wanting to exercise in limited space. Designed by Nikki Glazer, a certified fitness expert who has more than 10 years experience. She provides optimal results for the beginner or the most experienced fitness client. By incorporating cardiovascular exercises, weights and circuit training, these videos show users how to isolate and tone your muscles without momentum through resisting against their own body weight. 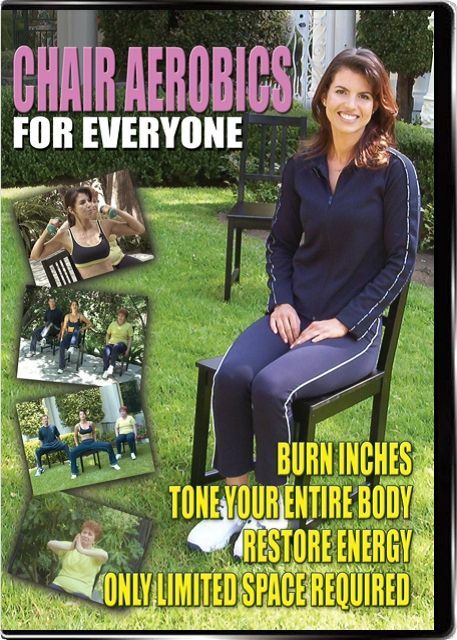 Caregiver Products is proud to offer adapted exercise videos from Endless Graphic Productions. Consists of a series of gentle, slow flowing movements that will help tone and firm muscles without strain. Seated Yoga workout that focuses on breathing, gentle stretches and easy to perform yoga positions. Easy to do exercises can be performed alone or with a caregiver.